01. 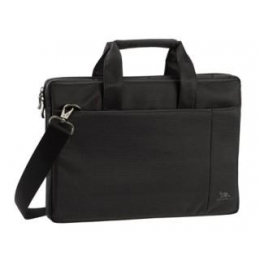 RivaCase 13,3" 8221 black 594 грн. 02. 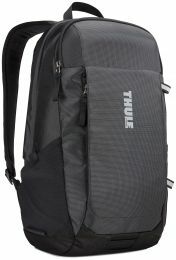 Thule crossover sling pack for 13" (tcsp-313blk) 1 417 грн. 03. 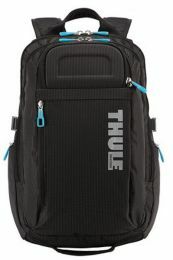 Thule subterra daypack for 15” macbook pro dark shadow 2 440 грн. 04. 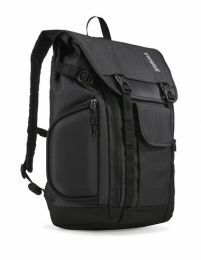 Thule crossover 21l macbook backpack (tcbp-115) black 2 158 грн. 05. 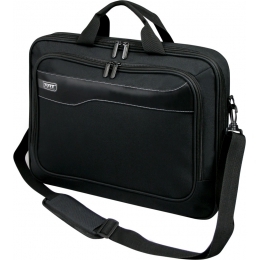 Port Designs 15.6" Hanoi Clamshell 678 грн. 06. 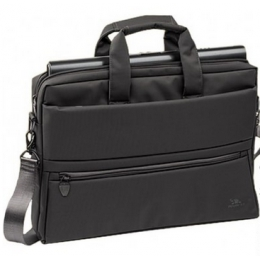 Case Logic WMBP-115 (ANTHRACITE) 749 грн. 07. 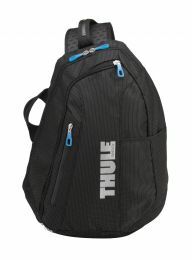 THULE EnRoute Backpack 18L Black (TEBP215K) 1 731 грн. 08. 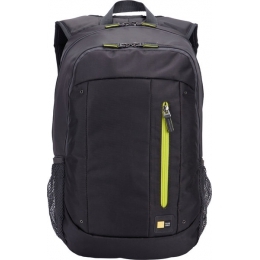 RivaCase 8630 black 845 грн. 09. 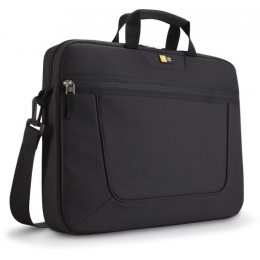 RivaCase 7560 (Black) 15,6"" 712 грн. 10. 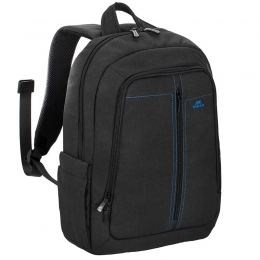 Case Logic VNAI215 611 грн.